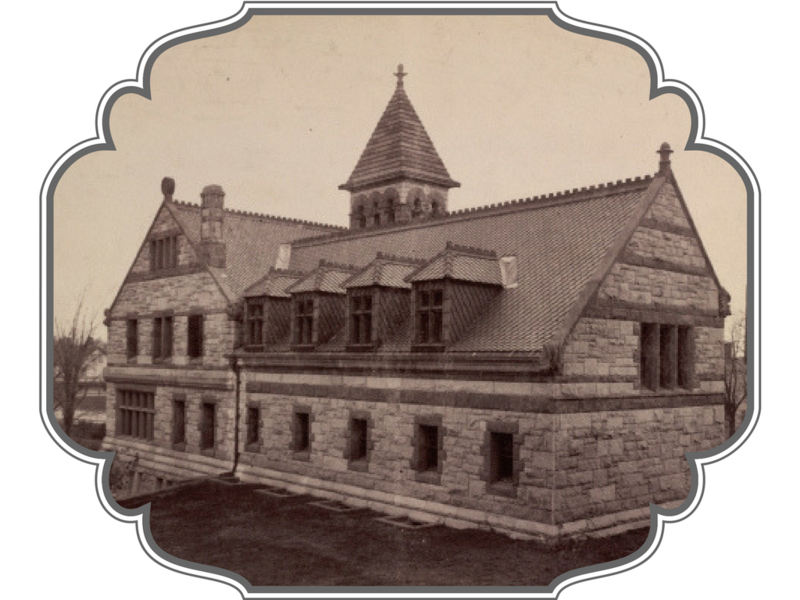 1883 Society members are stakeholders who care about and believe in the enormous importance of libraries, and the Ames Free Library in particular. 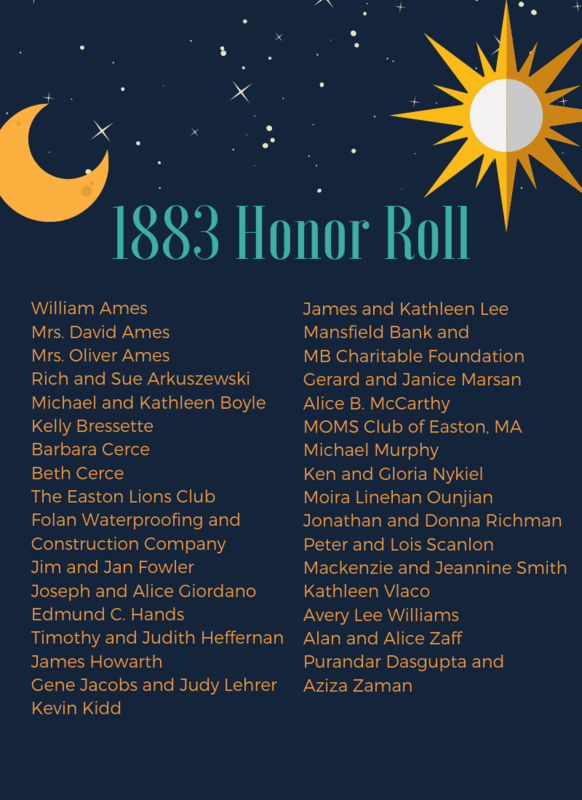 It is with great appreciation we honor their membership in the 1883 Society; their belief in the Library truly sustains us as we continuously strive to reach for the sun, moon, and stars of excellence. Thanks to the help of these esteemed members, the AFL has been voted twice in five years as one of the Best Small Libraries in America by the Bill and Melinda Gates Foundation and Library Journal. We are one of only two libraries in the entire nation to have received this honor twice, and the first in Massachusetts!